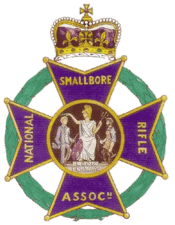 The Annual and Regular Hampshire County Airgun Competition date has been set for 3rd March 2019. Hiltingbury Road, Chandlers Ford SO53 5NS (leave M3 at Junction 12). It will comprise four age categories (based on ages as at 3rd March 2019). 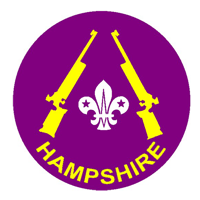 Entry is restricted to Groups within Hampshire Scout County. Please complete the entry form on the following link if you wish to participate and ensure you also complete and return the Personal Information GDPR form and return to Chris Ward.